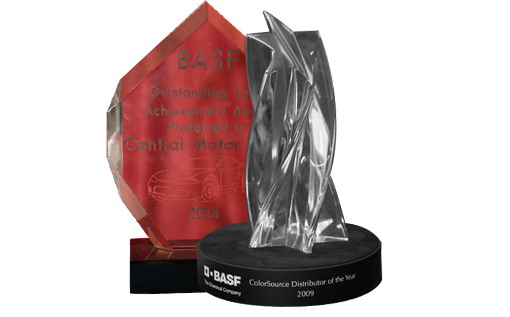 Central Paint is one of the largest BASF ColorSource distributors in the country. 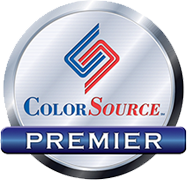 We are your full service source for quality automotive refinish products. 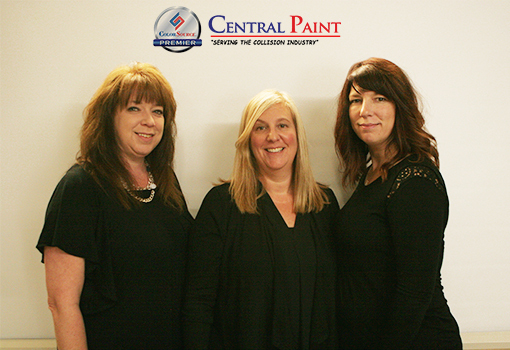 We’ve proudly served Central New Jersey and South-Eastern Pennsylvania from the same location since 1950. 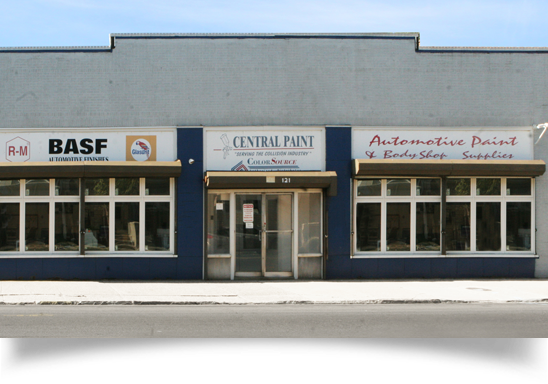 Our locally owned, family operated business, offers only the finest products for body shops and collision centers. Browse our selection of body shop supplies and other quality products! 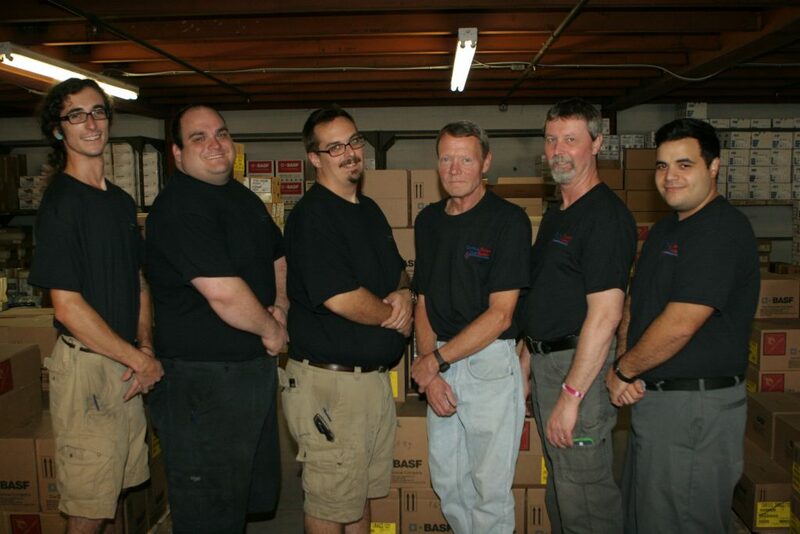 Our locally owned, family operated business, offers only the finest products for body shops and collision centers. Browse our selection of body shop supplies and other quality products!